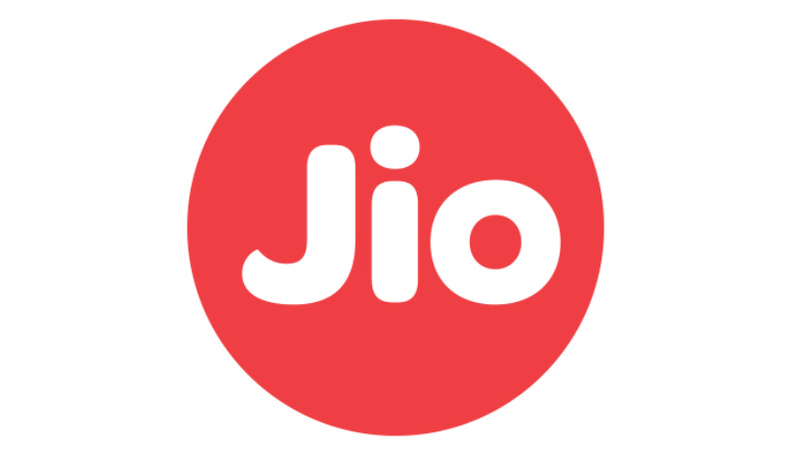 Reliance Jio Plans mobile packages offering mobile internet and other services in low rate, Jio is officially launching on 5th September 2016. Jio 4g mobile packages offering low rate mobile data, click here to recharge mobile online . 1gb data will price only 50 r.s , this may be the lowest internet rate. you can check the complete packages of jio 4g from here. we have posted about getting a free jio 4g sim and the procedures. basic package of jio 4g is priced at Rs 149 and it’s valid for 28 days. through this base pack jio users will get these benefits. 4) Free 100 local/STD SMS. Jio 4g mobile 499 Pack offering the following to it’s users. 5) 8 GB JioNet WiFi Hotspot access With this plan, 1 GB 4G data will cost you Rs 124.75. Jio 4g plan for Rs 999 offering 10 GB 4G data plus unlimited 4G data during night. Jio users can also avail the free calls and other features through this pack. please refer above package details for more details. Reliance Jio 4g mobile 1499 Pack offering 20 GB 4G data pack plus unlimited 4G data during night + the other free call and other offers. There are other higher packages of reliance jio is available. Jio 4g higher packages are r.s 2499, r.s 3999 and r.s 4999 etc. jio r.s 2499 package offering 35 GB 4G data pack plus unlimited 4G data during night. 60 GB 4G data pack plus unlimited 4G data during night is the highlight of r.s 3999 package. You will get 75 GB 4G data pack plus unlimited 4G data during night through the jio r.s 4999 packages.